John & Annie are a seasoned Italian Lake wedding couple…in 2016 they decided to get hitched and get hitched in style, with over 120 guests they weren’t thinking small. It was a storming success, their Italian Lake Wedding went wonderfully and with great humour and Italian style. Not happy with just any old arrival, John, his ushers and guests arrived in style, deciding to navigate their way on a steamship style boat, captains’ hats in tow! Annie instead chose luxury and elegance sipping chilled prosecco & arriving in a highly polished wooden speed boat, everything was set for a wonderful wedding day. Humour ran throughout the day and well into the night, they opted not just the run of the mill guest book, set along side was a polaroid and hilarious props making every message written a real reminder of their day. As their guests carefully, and towards the end of the night, more lopsidedly wrote messages, they stuck a wig/oversized glasses/fake tash adorned snap into John & Annies’ wedding guest book. Annie wowed us all, strutting her stuff on the dance floor as her guests (and John) followed, trying to keep up! 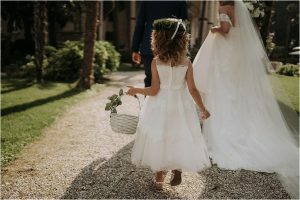 So, without any further ado, I’ll pass you over to John & Annies’ own words to help you when planning your own Italian Lake Wedding…learn from the pros! 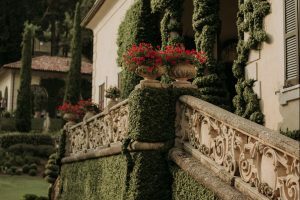 We chose Italy as we had both spent time in Italy growing up, or studying, and fell in love with everything about the country, and wanted to share some of those great experiences with our friends and family on our wedding day. Annie’s parents also live in the Lakes, so it is still a very special place for us. Like most couples, the month running up to the wedding was very hectic with last minute RSVPs from guests, travel arrangements and much more. 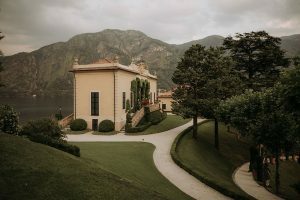 But I remember a particular moment when the first guests arrived in Como and called or sent messages to say how wowed they were with the setting, and feeling, from then for the rest of the weekend, that the extra planning for a wedding in Italy was so worth it. For me the devil really was in the detail! 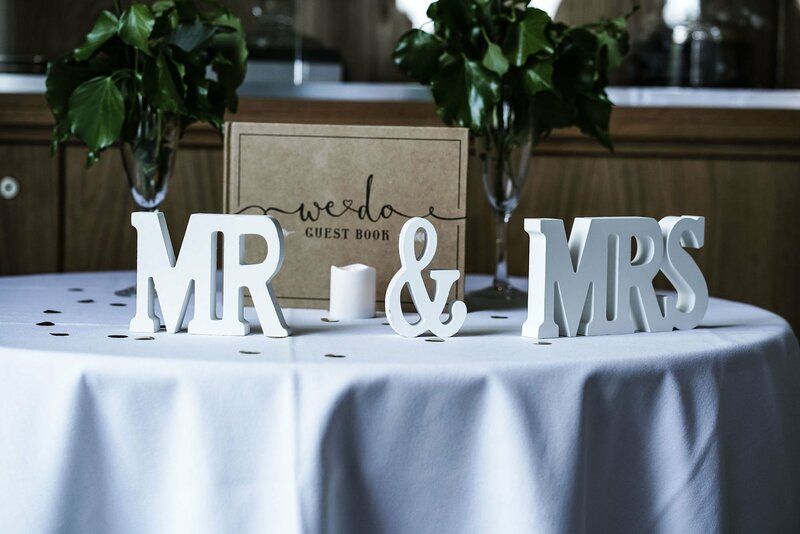 We had the “big things” organised quite early (venue, caterer, main accommodation etc) and then got a little complacent about other things that go into the big day, such as stationery, throwing rice etc! And the most challenging points of the process for me were trying to sort those out. How you got around them? I have to say that our wedding planner Beth made all the difference here and I really don’t think that we could have achieved the look, the sound and the experience for our guests that we wanted without her contacts, experience and tenacity. We were going to plan the whole wedding without a planner from our home in Nigeria, but decided quite far into the process that this was a false economy both in terms of time and stress, but also in monetary terms when it came to negotiating with suppliers etc, as we didn’t know the going rates for various items. So my tip would be to engage a wedding planner from the very start so your planner can guide you through every step and help with the coordination with all of the suppliers.